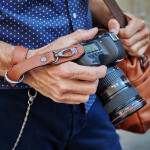 Razer Cut is a handsome leather wrist strap designed to give you peace of mind to shooting on the move, without worrying about the security of your camera. 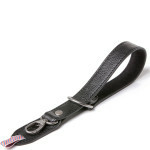 Made from premium Italian leather, this sturdy camera strap is a stylish accessory and a superb addition to your kit. Thread the end-tab through the connector of your camera system, and attach the snap-ring buckle to hold firm on the move. Instantly adjust your grip with the D-ring slider, for a close fit that moulds around your wrist. Constructed from the finest Italian leather, with a soft microfiber lining, it’s designed to feel comfortable for all day wear. 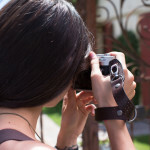 Razor Cut is a high performance wrist strap for photographers seeking extra support for their equipment. 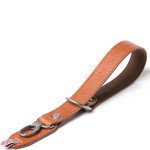 This leather leash combines style with substance, to offer a firm grip when shooting on the go. This sturdy camera strap has a loop and snap-ring connector that safely mounts your DSLR or mirrorless system. Wear comfortably over your wrist with the sliding D-ring adjustment; one size fits all, making it suitable for men and women. 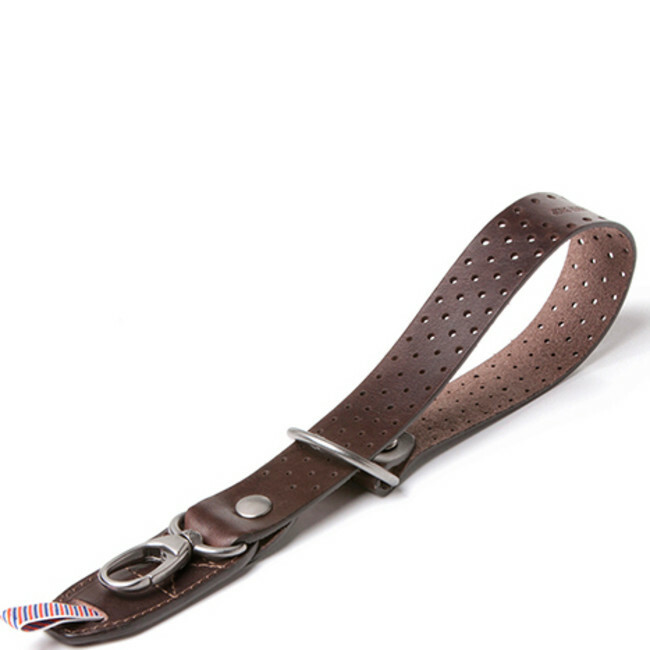 Made in Italy, this premium leather strap is available in a range of styles, including grained black or brown leather, or perforated dark brown leather. Handsome but durable, this accessory is a smart investment for photographers always on the move. Handcrafted from genuine Italian leather, this leash is designed to endure daily wear and tear for years to come. However, to protect the appearance and condition of your camera strap, use a natural leather wax or spray to re-treat the hide from time to time. This wrist strap is covered by Barber Shop’s two-year manufacturer’s warranty, to give you confidence that your purchase is of the highest quality. Barber Shop fuse Italian passion, taste and design to create camera bags and accessories that are trusted by photographers worldwide. Handcrafted in Northern Italy, their stylish collection of luxury leather and fabric goods is made to meet the needs of the modern photographer.